The headphones world just got its latest concept – a headphone set that shows what kind of music you are listening to. Two Korean designers (if we have to judge by the names) – ChanHyun and Seji Kim – came up with this concept, which they called Amazing Headphone. 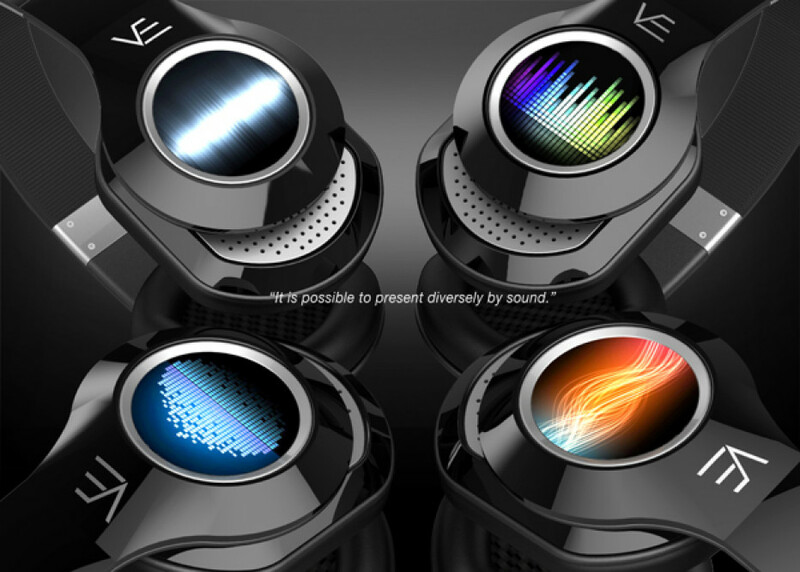 These headphones are like all other headphones except that they come with a rather stylish design and visualization displays that turn on when you listen to music. The visualization also changes – it can be in the form of a bar chart, a light wave or frequency of outbreaks. The concept headphones are not mass-produced at the moment but the Korean designers are looking for a way to take them to the mass market.